I was really looking forward to this one this week, I was thinking these were something different and they’d be ideal for Gemma and I in the office. 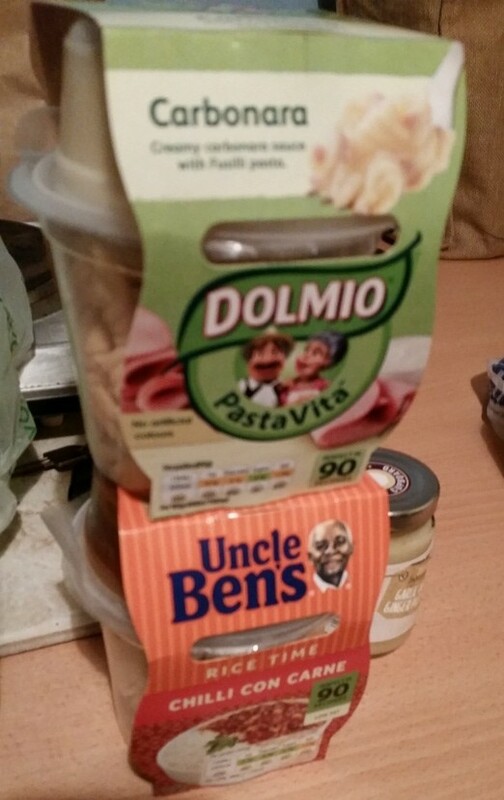 As you can see we have Uncle Ben’s Chilli Con Carne and Rice and Dolmio’s Pasta Carbonara, I’m going to look at the moth individually. 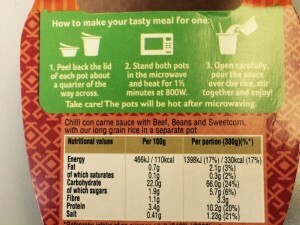 There were two pots, one which contained the Chilli Con Carne mixture and the other which contained the rice. 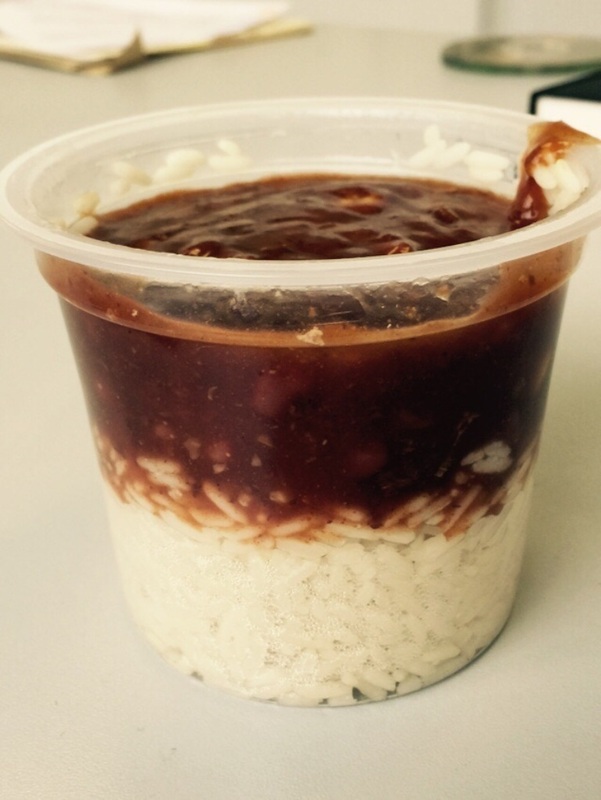 The rice wasn’t clumped together and the Con Carne mixture looked ok. The cooking instructions were clear, and so was the nutritional information. As with most ready meals these days the cooking instructions were for microwaves which are 800W my microwave in the office is 700W so we added a minute on to it. 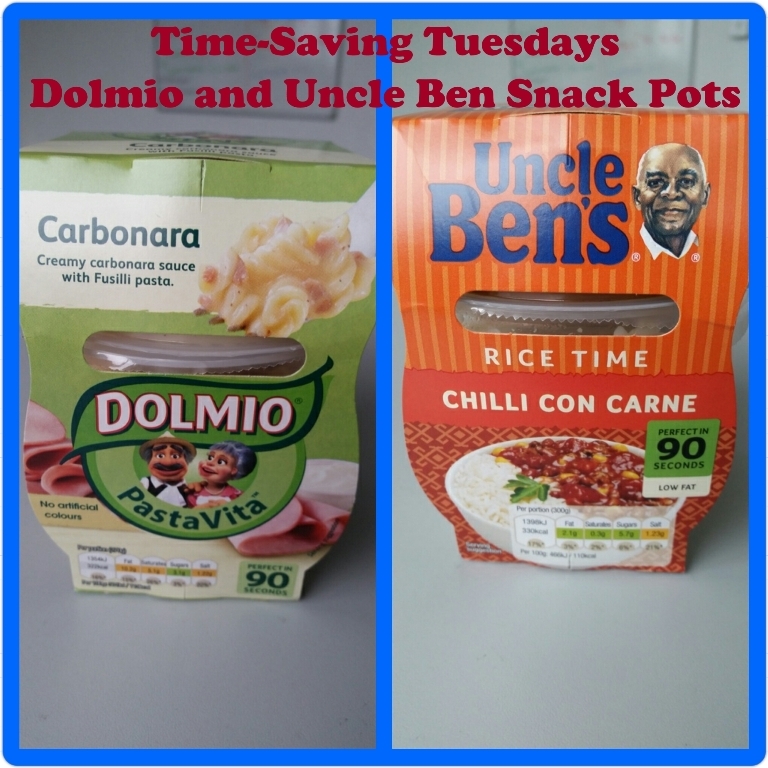 This took about 2 ½ minutes to cook with our microwave, that’s really quick, time wise it’s ideal for a busy working day or for someone running around after children. Chilli con carne sauce with Beef, Beans and Sweetcorn, with our long grain rice in a separate pot. We cooked the two pots following the instructions and then combined them, the Con Carne mixture looked quite dark, but I suppose you can’t judge a book by its cover. On to the next pot! Describing this is pretty much the same as describing the Chilli Con Carne Snack Pot…. to a point! Before we start this wasn’t looking quite so pleasant but with an open mind we tried it! The nutritional information and cooking instructions were as clear as it’s predecessor. 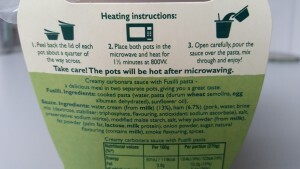 Again, there was an additional minute added to the cooking time because of the difference in wattage for the Microwave. The nutritional information 322Kcal, 3.1g Sugar and 1.22g Salt, this was slightly less than the Chilli Con Carne but the pack weighed less. Creamy carbonara sauce with Fusilli pasta – a delicious meal in two separate pots, giving you a great taste. You can see from above the sauce was creamy, although the pictures do not depict the gloopiness of the sauce. We mixed the two together and then tasted. I’ve purposely not told you what I thought about each of them, I’ll do that together next. Obviously like the Uncle Ben’s pot, the speed of it certainly goes in its favour. 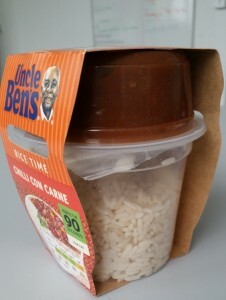 The Uncle Ben’s Chilli Con carne was very poor, there wasn’t really a spice taste to it, which you’d expect from a dish with chilli in the title. The rice was ok, the grains were easy to eat, but the sauce was bland with very little, if any, minced meat and minuet kidney beans. Gemma was really disappointed with this, she couldn’t eat it, I tried it and I agreed. I don’t think I could recommend it to anyone really because other than the speed it doesn’t have a lot going for it. I’ve decided to award this one star, why, because it’s not as bad as it could have been. 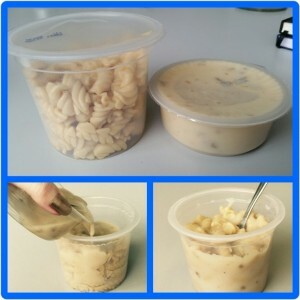 If you were desperately hungry it would fill the smallest of holes lol. However, that being said, it had more going for it than it’s Italian brother. 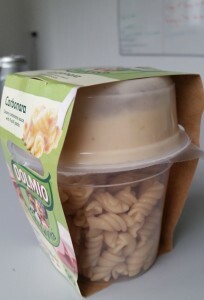 The Dolmio Carbonara was awful, I know awful is an emotive word but I really have no flipping clue what to say that’s polite lol. It was bland beyond belief, had no smokiness that I could pick up. 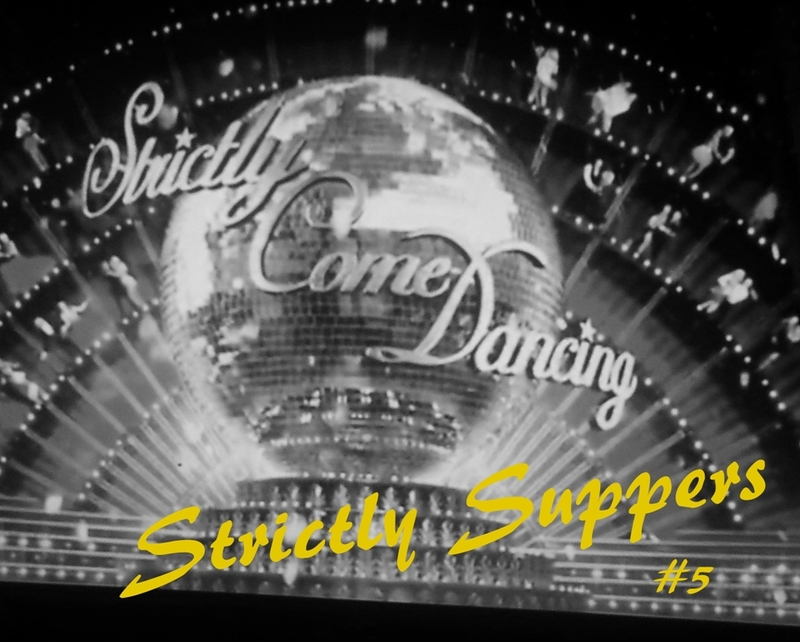 It was congealed in texture and the flecks of ham that went through it was barely noticeable, if you had a visual impairment you wouldn’t have seen them, I reckon these were flecks off the knuckle of a pigs trotter because you couldn’t taste them at all. I’m not able to award this a star, some may think I’m being harsh but it’s honestly how I feel. 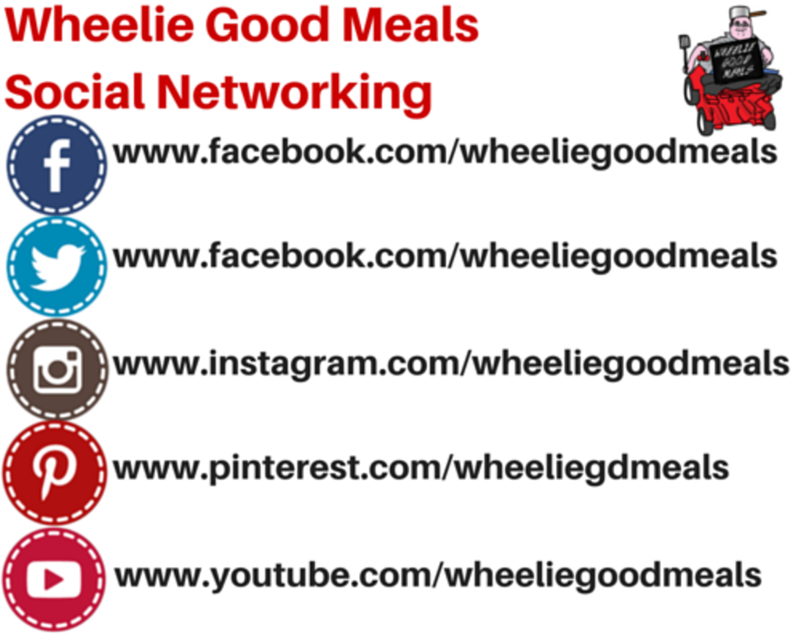 Have you tried them, if you have let me know what you think. 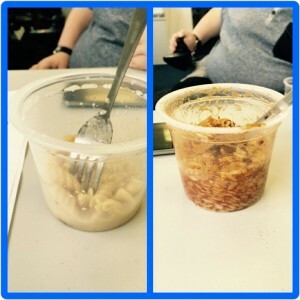 The picture earlier shows exactly how much of these pots we left…. never again! I’ve almost been writing this feature for a year, starting it in January this year. I’ve written 32 posts, not including this one and this was probably my most disappointing product to review. 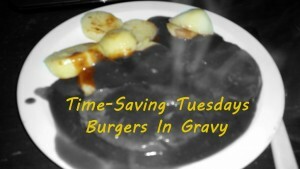 I reviewed the Westlers Burgers some time ago and they were pants, but I think this has taken the biscuit. 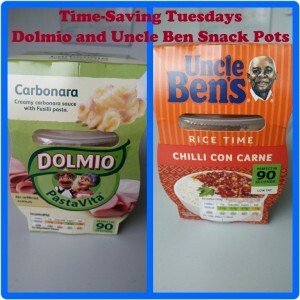 I learned something interesting while researching this post – Dolmio and Uncle Ben’s are owned by the same company… you may not think it’s interesting but when you’ve tasted the two of these products it makes sense. 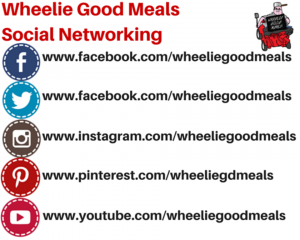 Do you have any suggestions for me for Time-Saving Tuesdays if you do get in touch either by my social networking pages below or you can email me enquiries@wheeliegoodmeals.co.uk. Coming back later in the week with another installment in my Strictly Supper range, what will it be… wait and see.